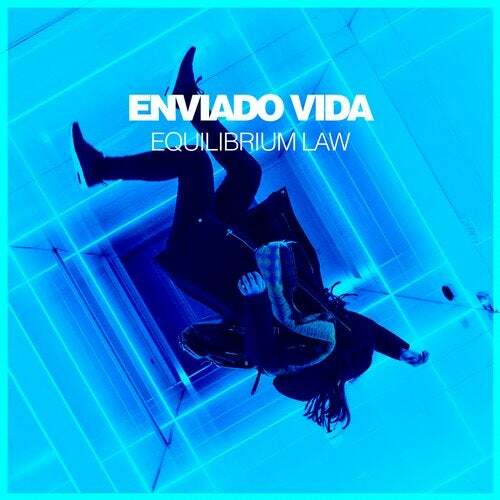 After falling in love with last month's release of Retinal Pathology, we're excited to bring you more of Enviado Vida. A prerequisite to a summer full of melodic deep house, "Equilibrium Law" perfectly sets the tone of warmer days to come. As the release title implies, "Equilibrium Law" graciously balances us between a state of wonder and peace. Floating among the keys, we're continuously submerged with bass, invoking a complex appreciation that can't be fully understood by words. With the energy carrying over, "People Never Change" blends itself with gentle chord progressions and soft hi-hats, eventually falling into a bed of ambience only to be awoken once more. An array of ambience with a hint of momentum, "Caffeine" unwinds the mind in a syncopated calmness of reverberated percussions and piano progressions, allowing the necessary space to experience and appreciate the expansiveness of subtlety.